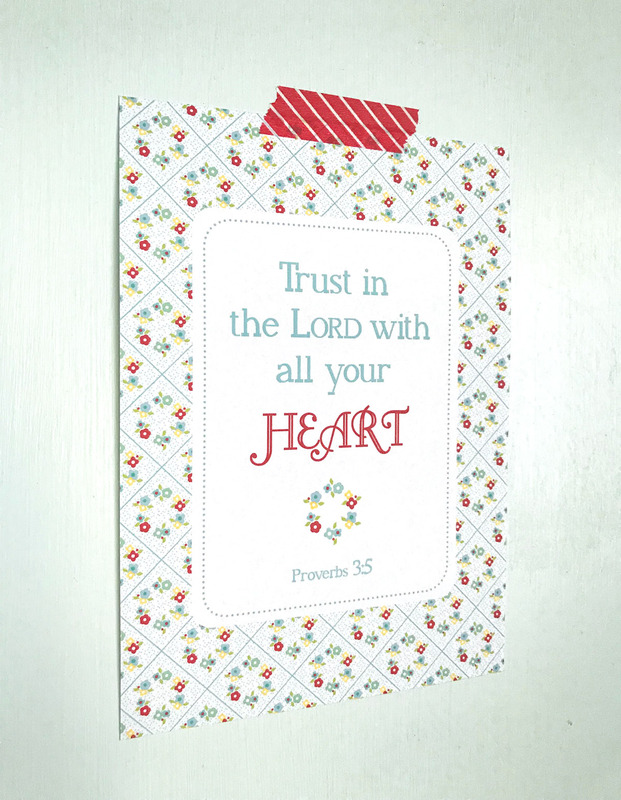 amy j. delightful blog: Free Printable Scripture Print! 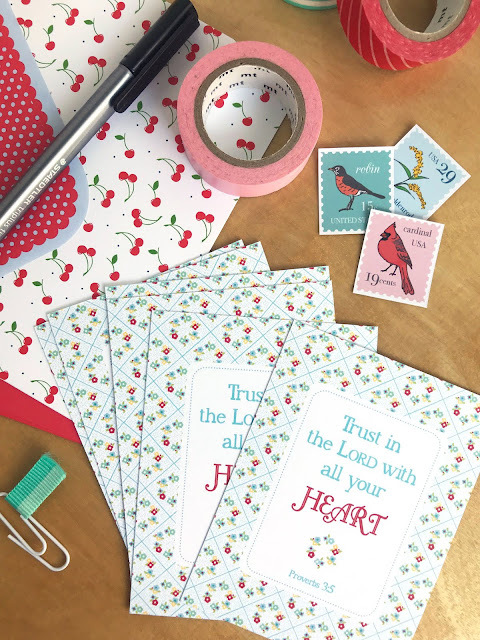 As many of you probably remember, this blog has been home to many free printables over the years. 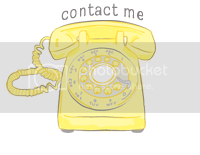 I love designing things... whether based on a need in our home, for my business, or just for fun! Around the time that Virgil was born I had an Etsy shop full of scripture prints. I enjoyed that season of design as it reflected my desire to have scripture forefront in my life and also make that available to others. My business gradually shifted to a different genre, but I still love to create scripture prints! 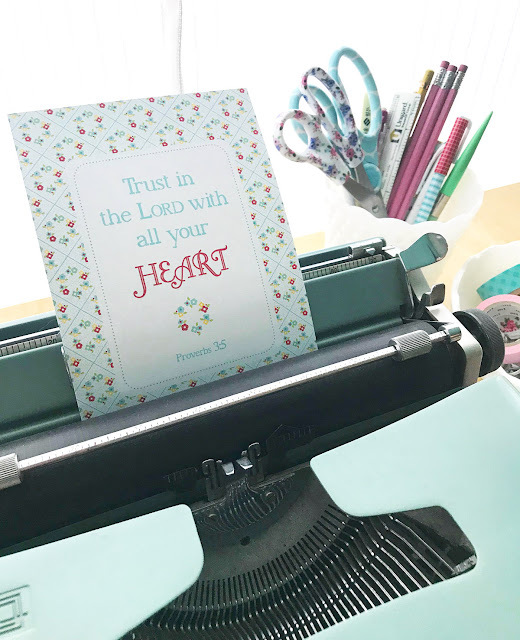 The thought occurred to me lately, that I could share some of those old scripture prints...and some new ones... with you as a means of encouragement! I also love the idea of you, my readers, passing those scripture prints along to others who need the Word of God to meet them in their tired and broken places. We all need the strength and hope that can only come from the mouth of God! 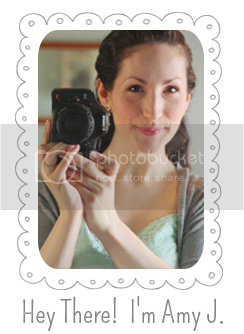 I would love to know if you plan to download and what you think you might use them for!